Expert, one-to-one shooting tuition from one of the world’s best competition clay shooters. Take your shooting to the next level with a personalised coaching programme from top international clay shooter, Mark Winser. A fully qualified tutor with over 15 years experience competing at the highest international level in both Sporting and FITASC disciplines, Mark is here to help you reach your full potential. Whether you’re a complete novice, an intermediate shooter looking to develop, or an experienced marksman wanting to push your skills to the limit, you’ll benefit from a personal programme that’s completely tailored to you. Working closely with you to identify your needs, strengths and weaknesses, Mark will help you to develop key, fundamental shooting skills and teach you the advanced techniques used by the top professionals. 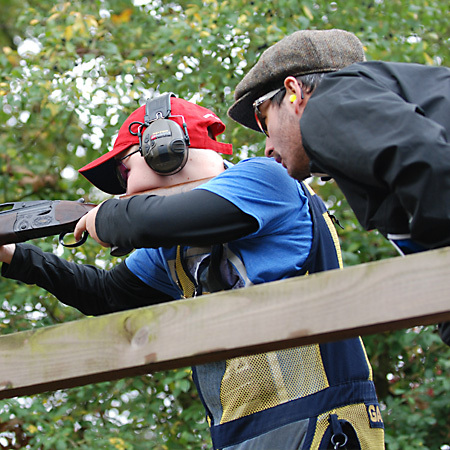 You’ll also learn how to strengthen the mental and tactical side of your clay shooting through proven pre-shot routines and tried and tested focusing mechanisms. Mark specialises in helping serious competitive shooters to take their skills to the next level. Small changes can make a huge difference, and Mark will help you to fine tune skills and develop every aspect of your shooting. Ultimately, you’ll have the skills and confidence needed to win, and get those extra clays on the scorecard. Having the right gun will make a real difference to your shooting, and help you to unlock your full potential. Mark can provide you with expert advice on purchasing the right gun, including guidance on where to go and what to look for in the gun that’s right for you. Shooting vision and eye dominance are a fundamental part of shooting. Mark will identify how your vision works, before helping you to use this to your advantage – improving your aim and maximising accuracy in the process. Safety when shooting is paramount. Mark can source the latest high quality safety equipment and shooting accessories from the world’s leading manufacturers, including ear defenders, slips, comb raisers and safety glasses. 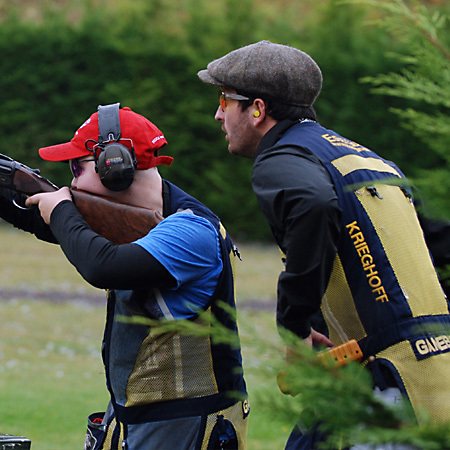 Working nationally and internationally, Mark will tailor a clay shooting training programme to suit you. Get in touch to discuss your requirements, pricing and packages today.